I spent a couple of sessions earlier this month clearing out an old compost heap that we inherited when we took on the plot. 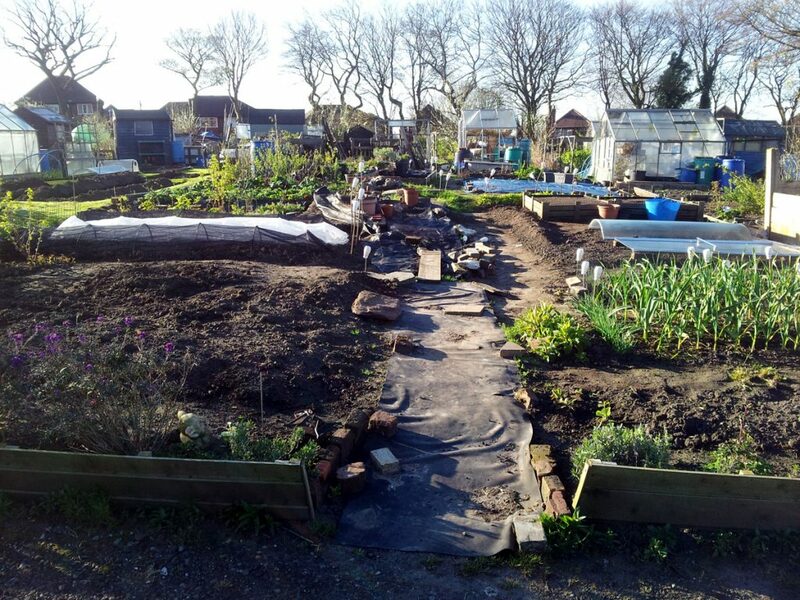 After a couple of years of neglect by us it was rife with bindweed and cleavers, plus the occasional deep-rooted dock, but I was sure there must be something worth salvaging in there, too. 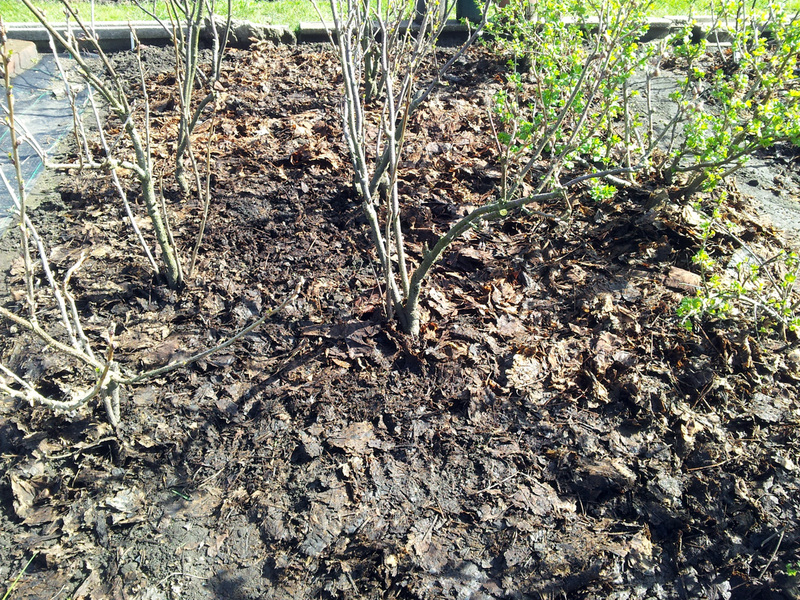 A rough finish, but good enough to get out the worst of the perennial weed. The compost was quite dry and broke up easily, so this sort of rough sieving was fine for picking out the larger lengths of bindweed root. A quick fingertip-search through the contents of the wheelbarrow then turned up any smaller bits and pieces that had made the grade. This lot is probably enough to give any gardener nightmares. 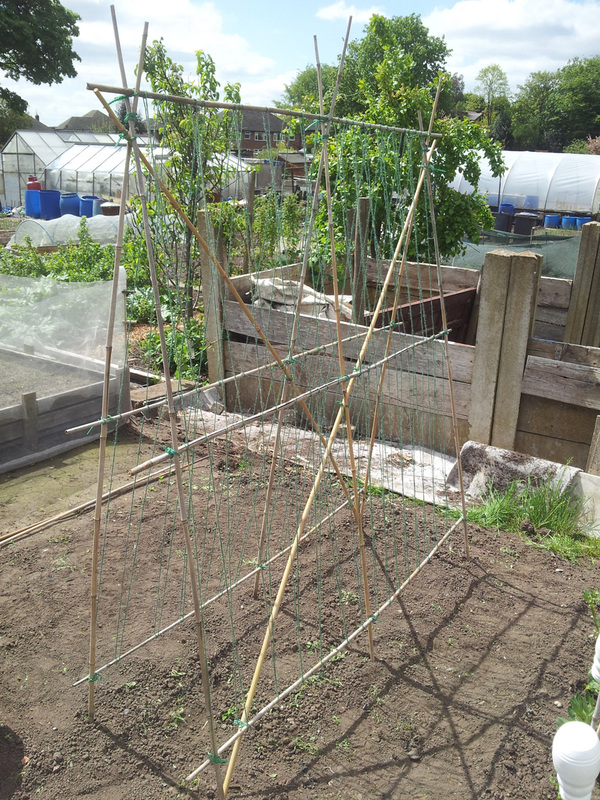 Whichever previous tenant built the heap had done their best, putting down polythene sheeting and a couple of old flags at the bottom. 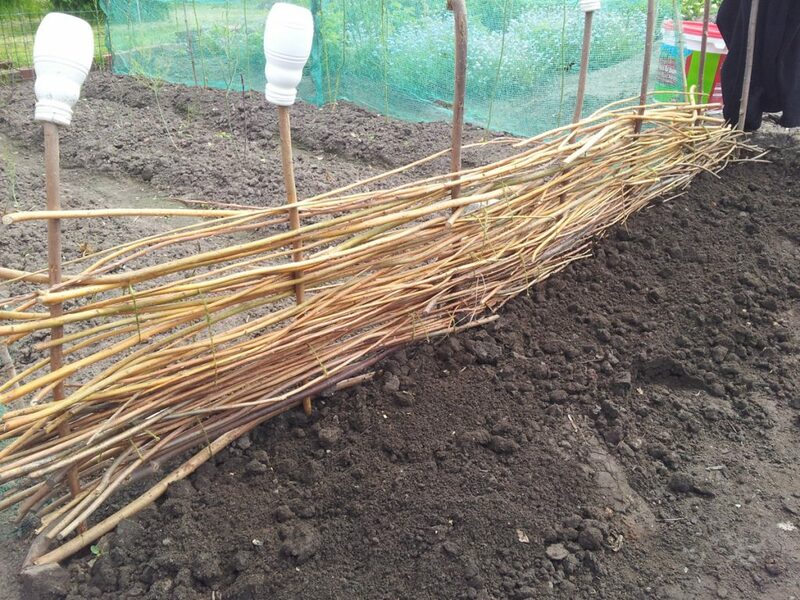 But they hadn’t quite reckoned on the amazing (and frankly terrifying) power of bindweed to go over, around, under or (if all else fails) through whatever barrier you try to put in its way. 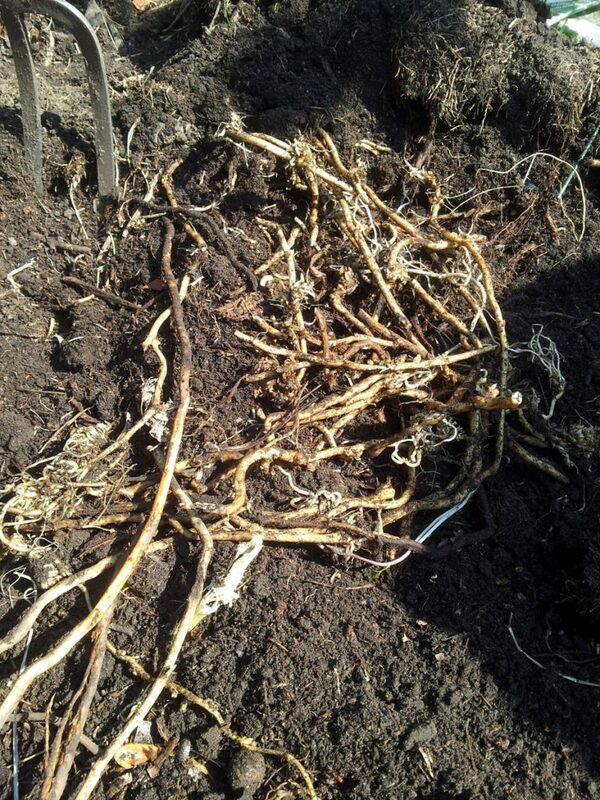 Once I’d finished rough-sieving I dug over the area of the heap to get at as much more of the bindweed root as I could find, then levelled it off. 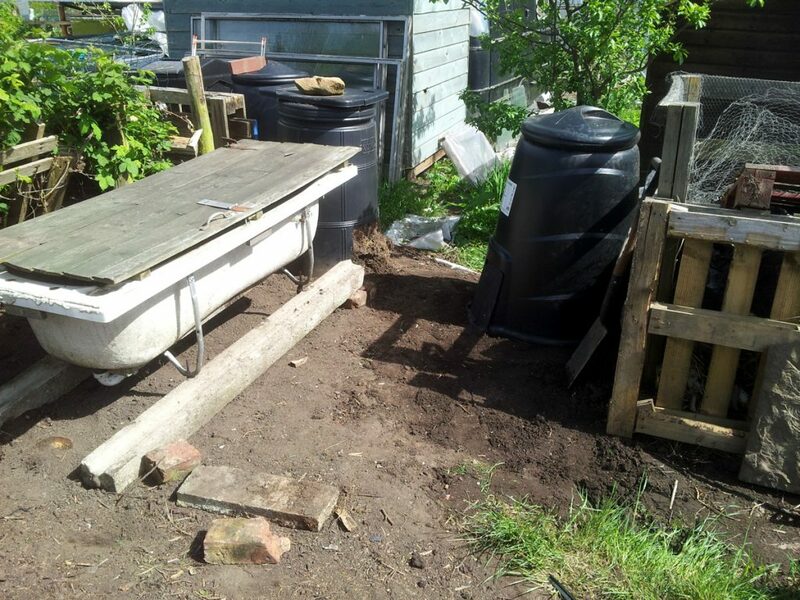 I moved in the black plastic compost bins that I’ll be using as the final stage of my own compost rotation (more on that in another post) and set up what an old bath that will eventually become a worm farm (all being well). Looking much better after some hard work and t.l.c. 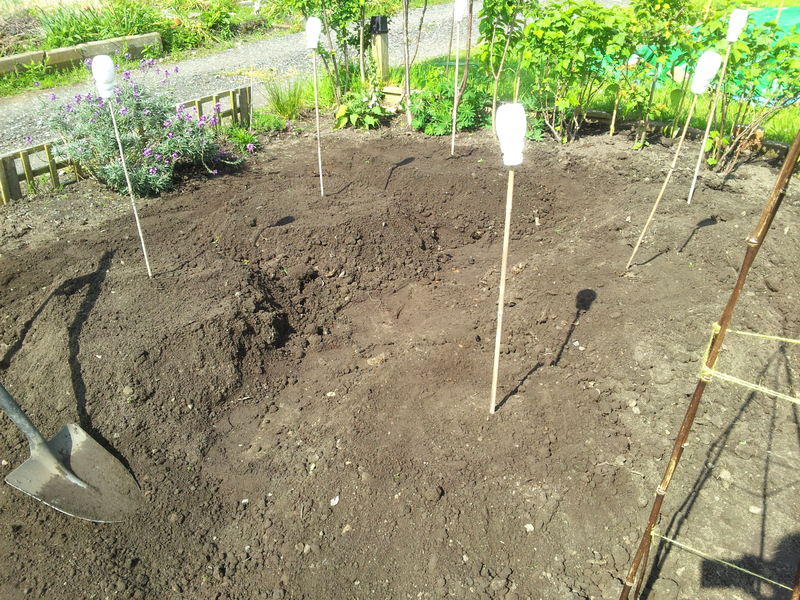 After all that sieving and sorting, I was left also with a large pile of good soil improver. 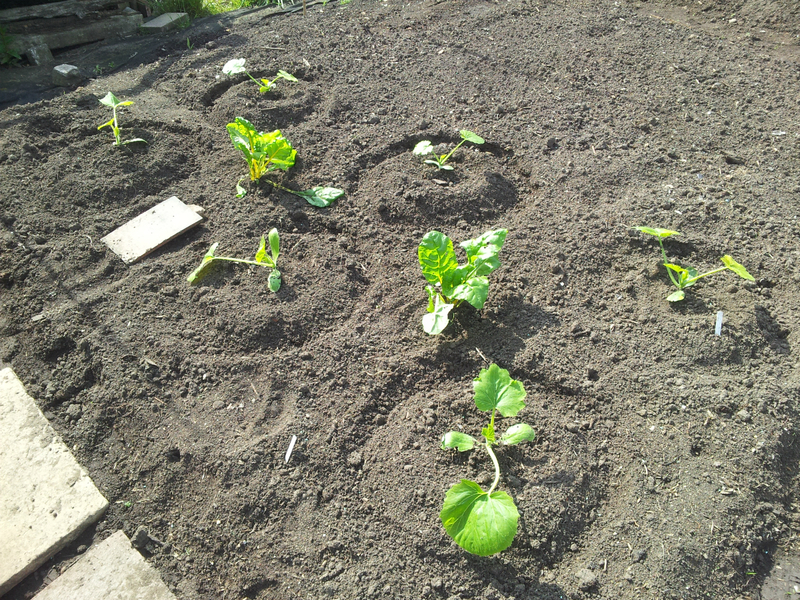 Most of it went on the courgette patch and the rest was used to earth up the potato rows. I knew it was a job that was going to be worth the effort. 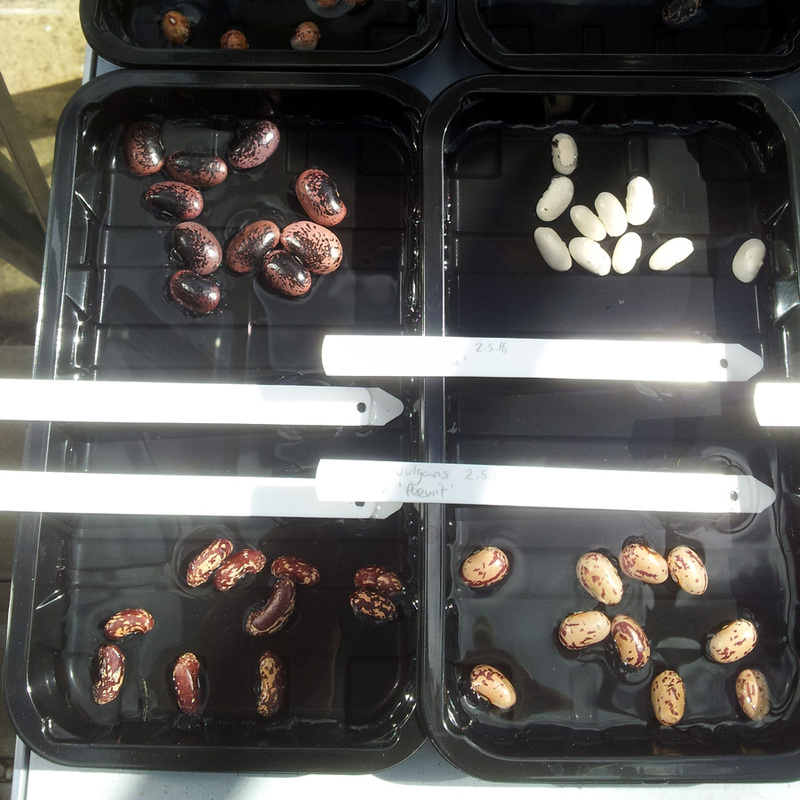 Equipment Needed: 2x plastic troughs, with trays. Compost. Watering can. Mixed salad seeds. 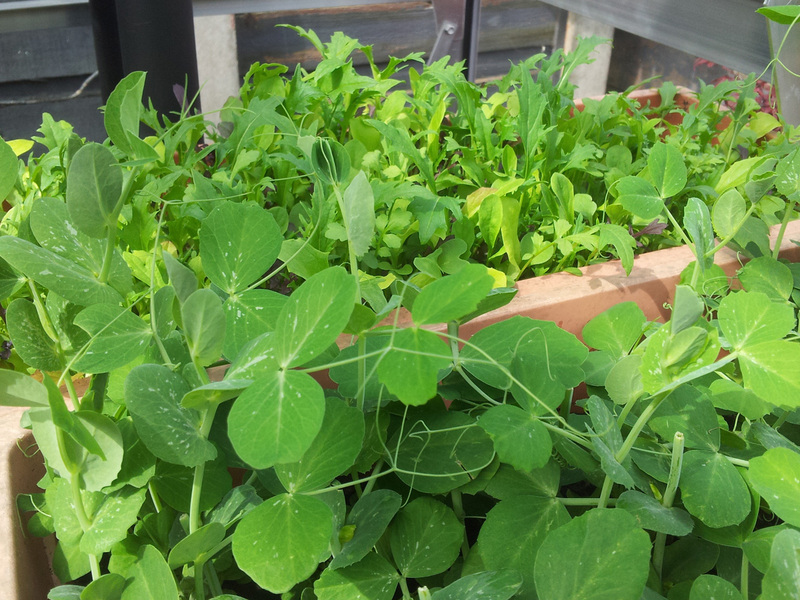 In our house, salad season officially starts when: a) the first batch of salad leaves are ready in the greenhouse, and b) it’s too damn warm to eat soup for lunch any more. 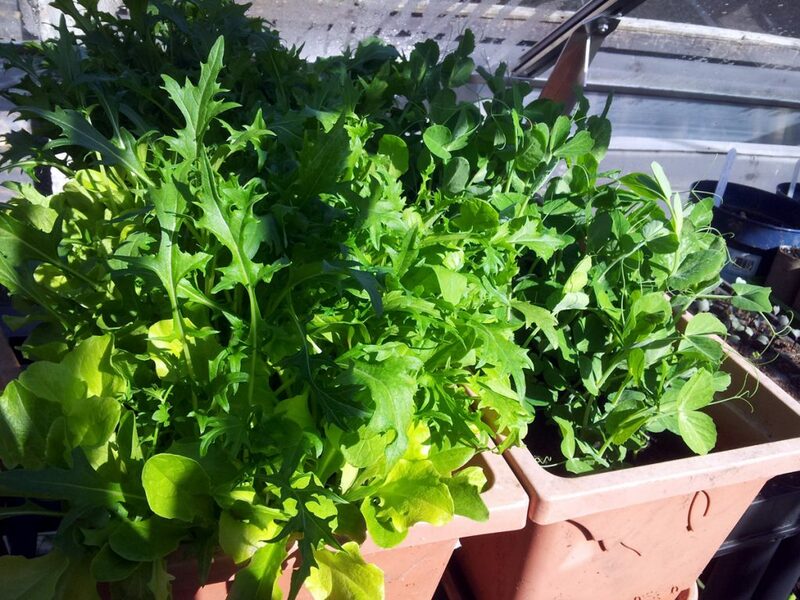 Rocket and lettuce and mizuna and all sorts of tasty things… yum! 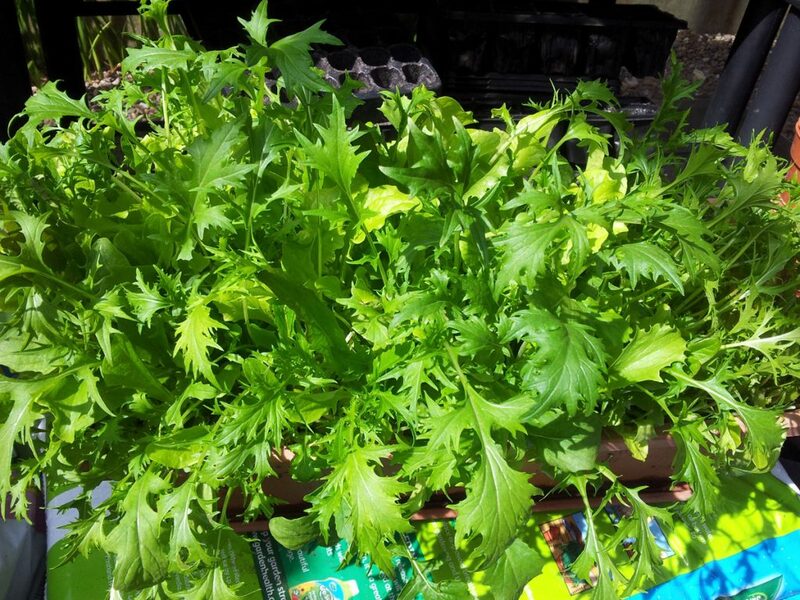 You too can grow your own fresh salads – and avoid having to splash the cash at the supermarket for those tiny bags of premium-priced leaves – all summer long. Firstly, buy yourself a few packets of mixed salad seed – there are plenty of varieties available, with flavours ranging from hot and spicy to mild and succulent – along with two deep, rectangular plastic troughs – around 15-20cm deep and 50-60 cm long would be ideal – along with trays to stand them on (quite important), and a bag of compost. 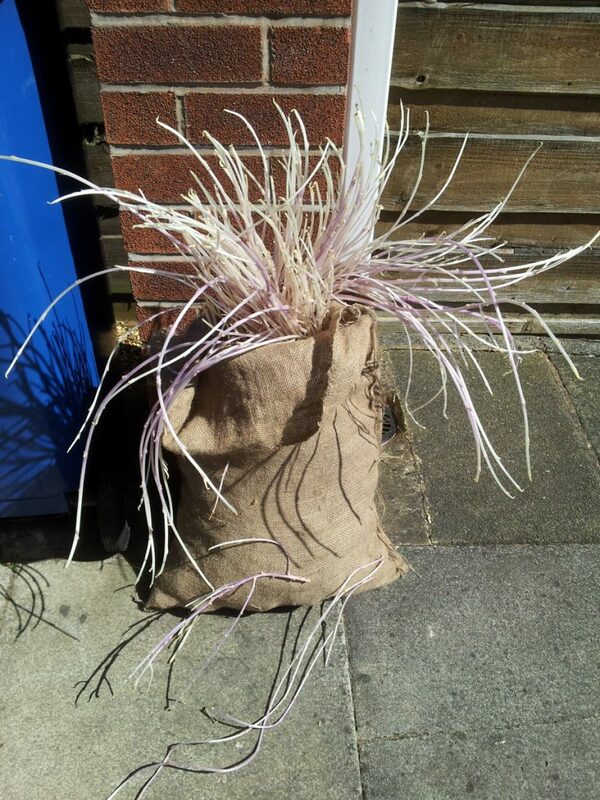 Multi-purpose is fine, no need for seed compost, unless you have some spare. 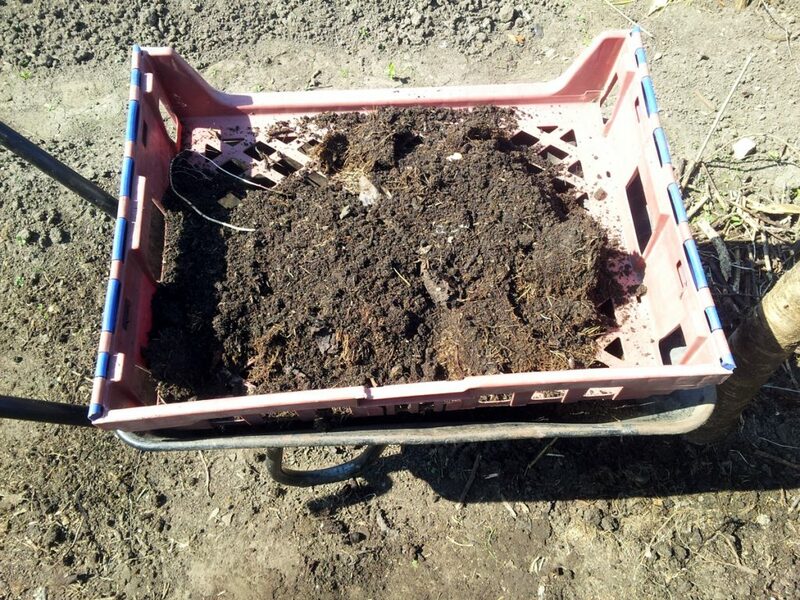 Fill the first tray (not the second one, not yet) to around the 4/5 mark with compost. 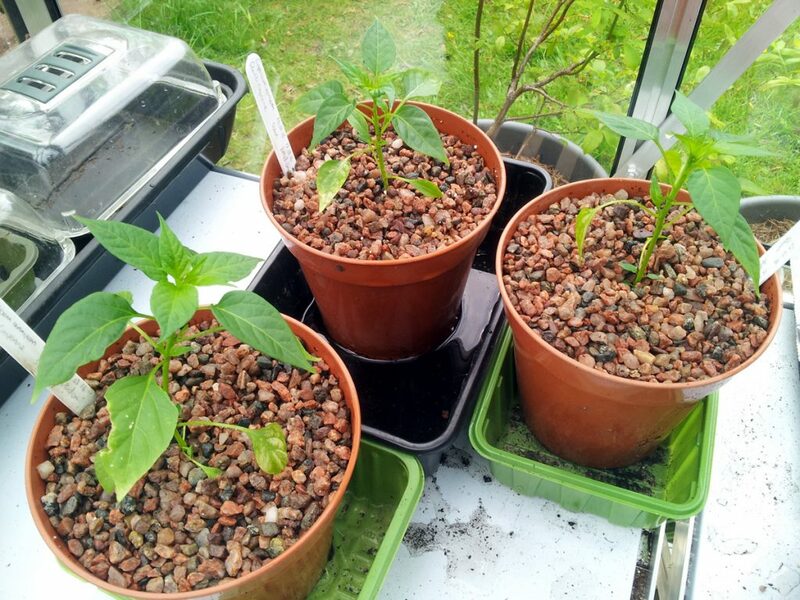 You can use seed compost for the final half inch or so, if you have some handy, but don’t worry if not, your leaves will grow just fine without. 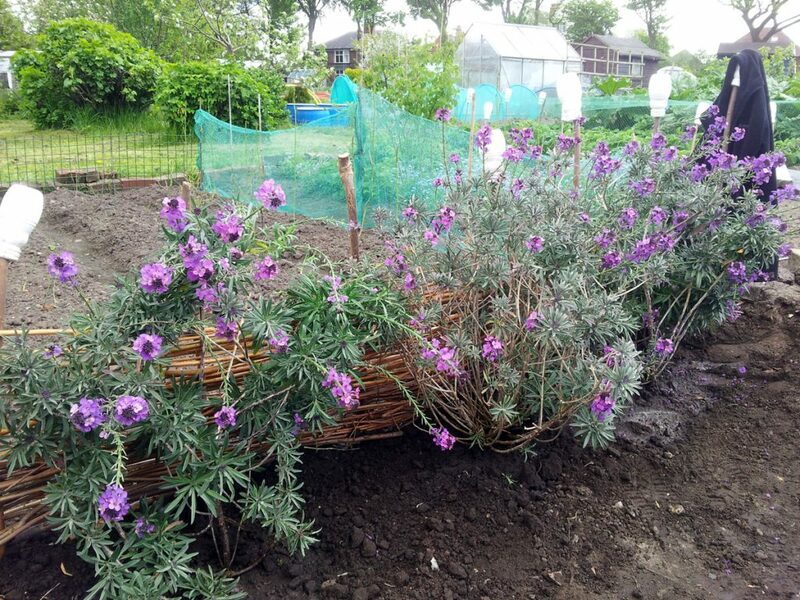 Water the compost well – give it a good drenching – and allow excess water to run through. Sow (scatter / sprinkle) your mixed salad seed on the surface of the compost (I use an old Schwarz herb pot to help them scatter and spread out). 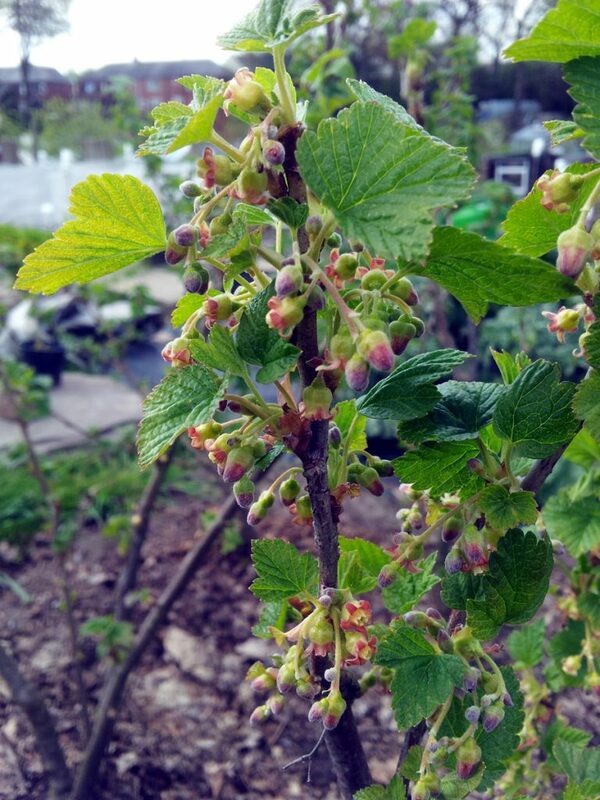 Not too thickly, feel free to nudge them about a bit if they’re clumping together, but don’t worry about spacing them out exactly; the idea is to let your leaves grow wild and free. Lightly cover the seed with another cm or so of compost. You probably won’t need to water the surface compost; the seeds should be able to soak up enough moisture from the main compost layer to germinate, but if in doubt, water with a very fine rose watering can, taking care not to disturb the seed. Finally, stand the trough on its tray and leave it on a light, sunny window-sill or on a shelf in the greenhouse, then wait for the seeds to germinate. Salad trays in full swing. 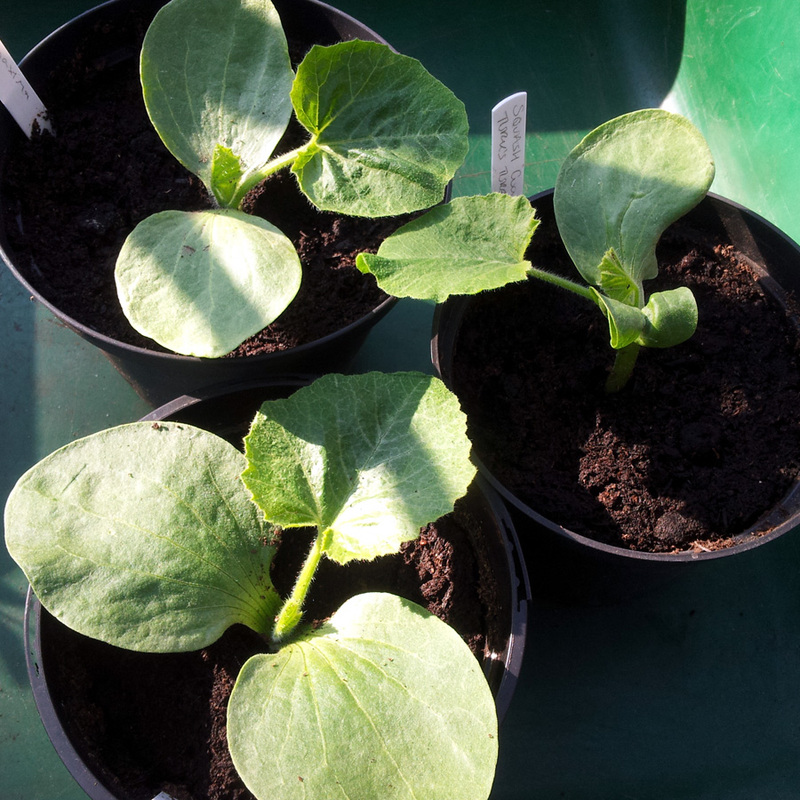 A couple of things to watch out for: sometimes the surface of the compost can dry out and form a crust, which the emerging seedlings can have difficulty breaking through. If that happens, gently dampen the compost with a fine-rose watering can and it should fall back into place around the seedlings. 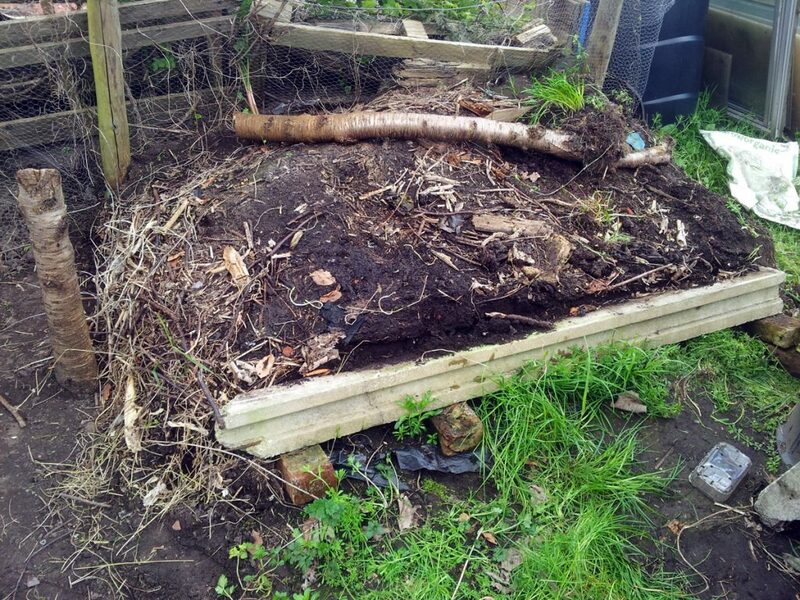 Also, keep the compost reasonably moist, but not too wet – remember that even though the surface appears dry, the compost underneath can still be damp. 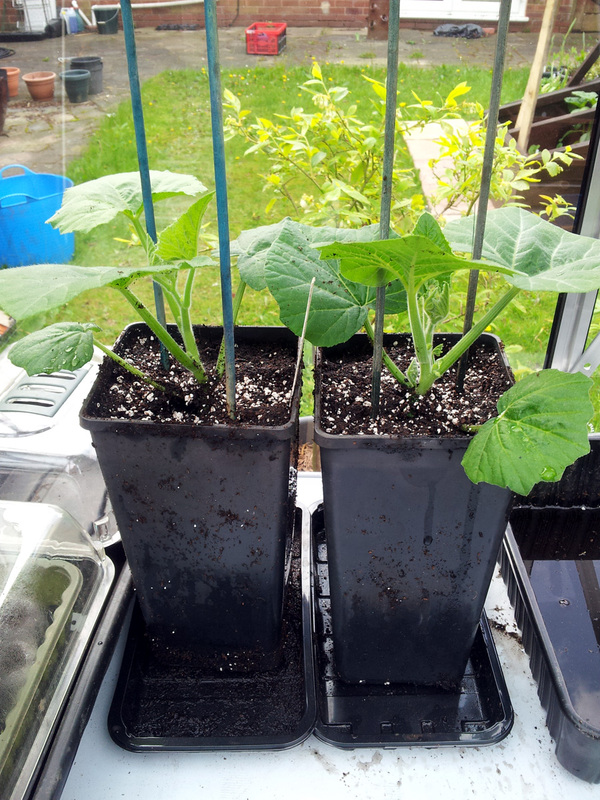 The seedlings’ roots need both water and air to thrive, so keeping the compost too wet will actually be quite bad for them. 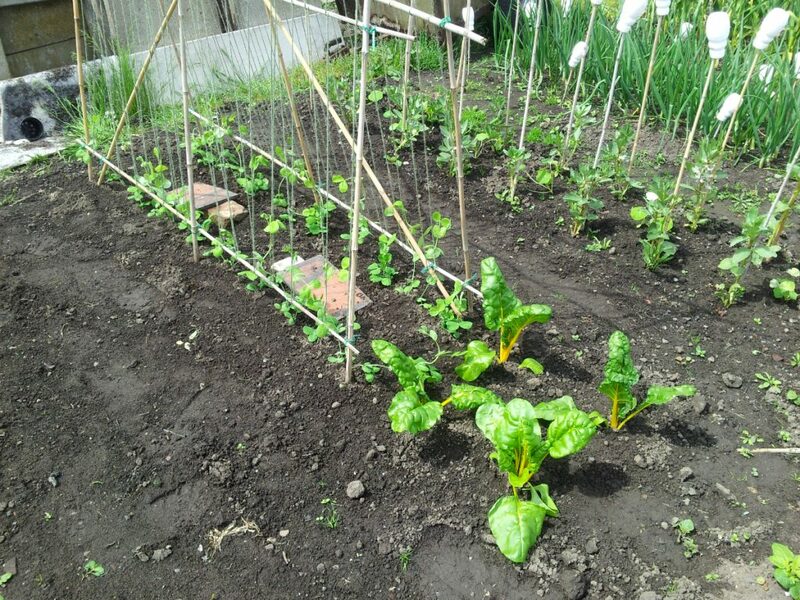 As the plants get larger they’ll need more water, so keep an eye on the compost and top them up as needed; a good soaking every couple of days is better than a sprinkling here and there. If you’re going to be away for a while, give them an extra-good soak before you go, fill the tray that they’re sitting in with as much water as you can fit in it and hope for the best. 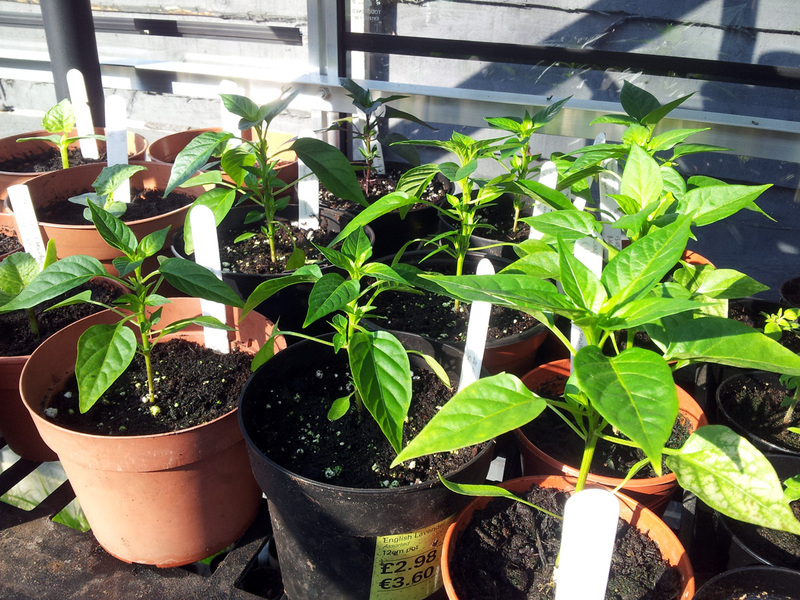 Once your leaves are well-established – with individual plants growing well, showing plenty of true leaves and basically looking like they’re just about ready to harvest – start off your second tray in exactly the same manner as the first. 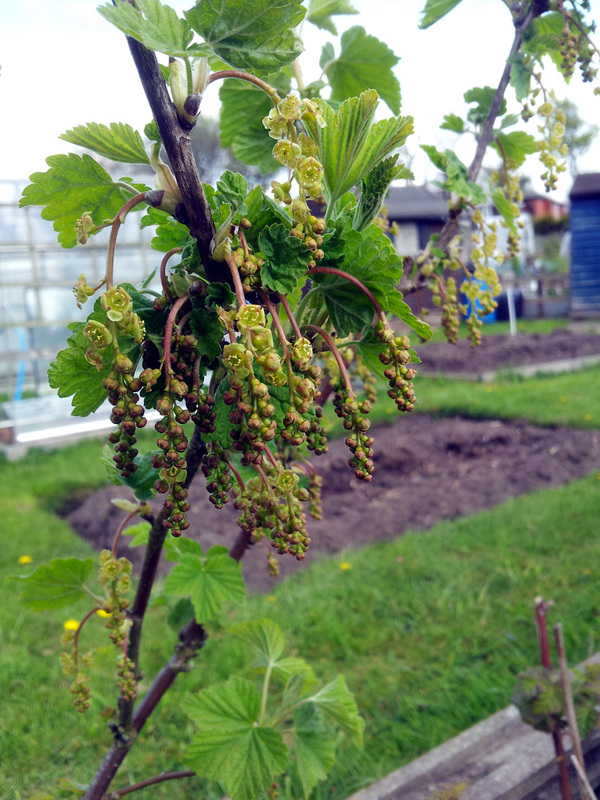 That way, by the time you’ve finished picking or cutting the leaves from the first tray the second trough-load should be ready to start harvesting. 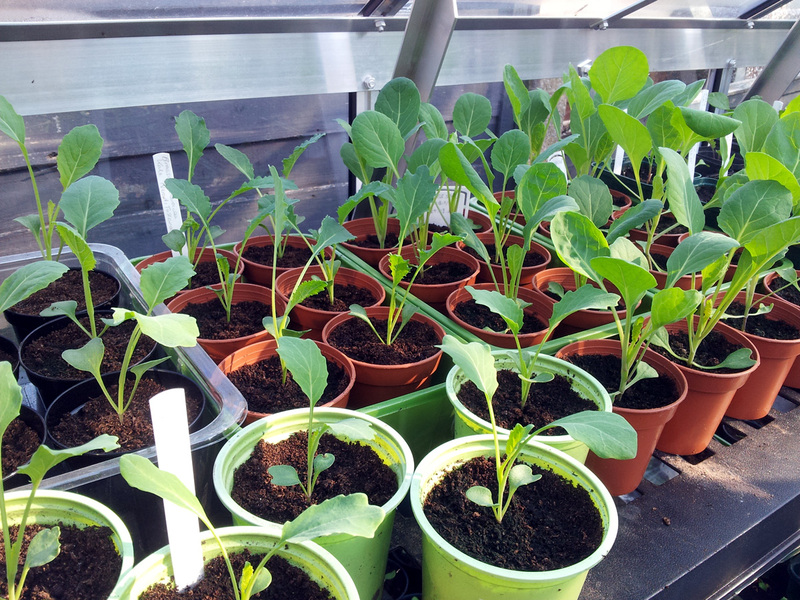 Tray #2 is coming along nicely, and I’ll need to re-sow pea shoots at some point too. You should get three or four harvests from each tray – at least 60 or more portions – before the plants are exhausted; you’ll know when they’ve gone over, as the stems will be much tougher, or flowers will begin developing as the plants desperately try to reproduce. 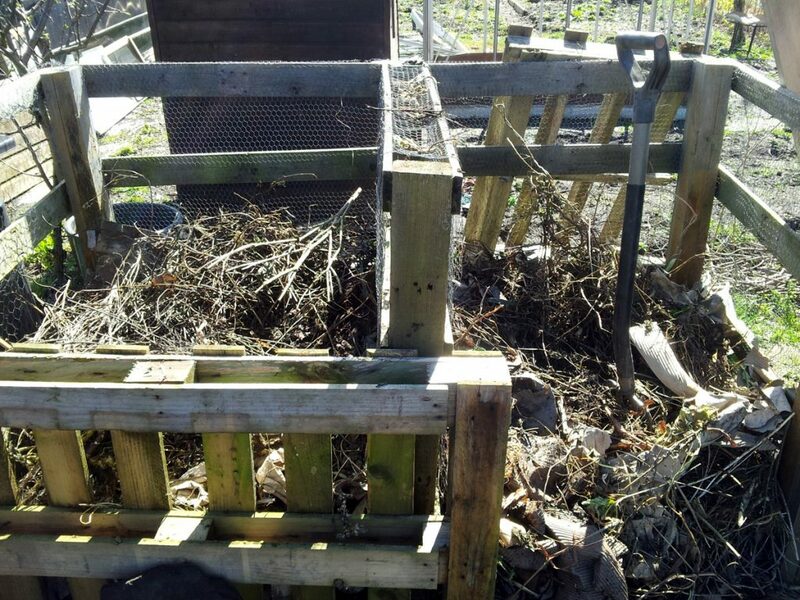 At this point you can empty the first tray – dump everything into the compost bin – then start that first trough off again with fresh compost and seed. With a bit of careful management and good timing you’ll be eating home-grown salad leaves all through the summer and into the Autumn. 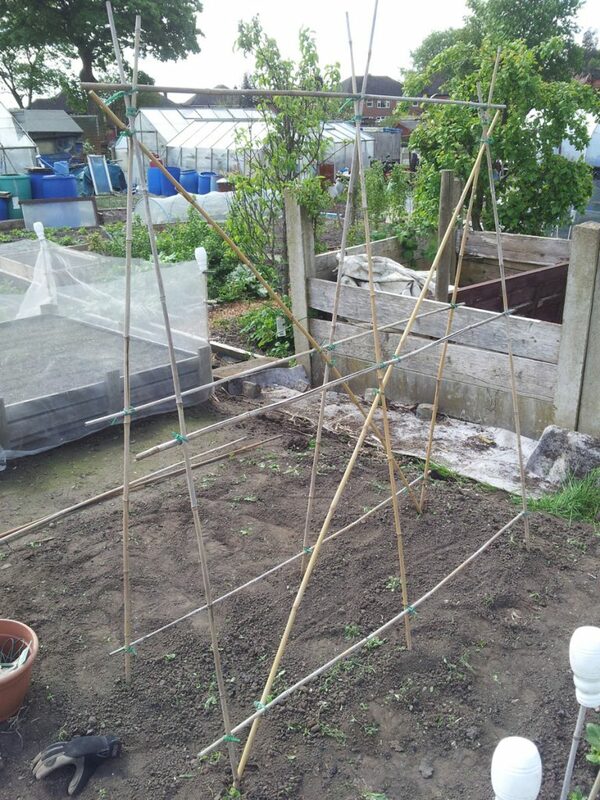 2016 is apparently the International Year of Pulses, so I thought I’d mark the occasion by sowing and growing a quite ridiculous number of beans this year. Actually, I really didn’t need any encouragement. I love growing beans. They’re easy to germinate, easy to grow on, largely take care of themselves as long as you see to their basic watering and nutrient requirements, they look great when they’re in full flower and they produce masses of edibles: fresh green pods for summer salads and side dishes, soft new beans in late summer and early autumn, then dried, haricot versions to liven up any winter stew. Pick the right variety and they’ll freeze beautifully as well. Honestly, what’s not to love? 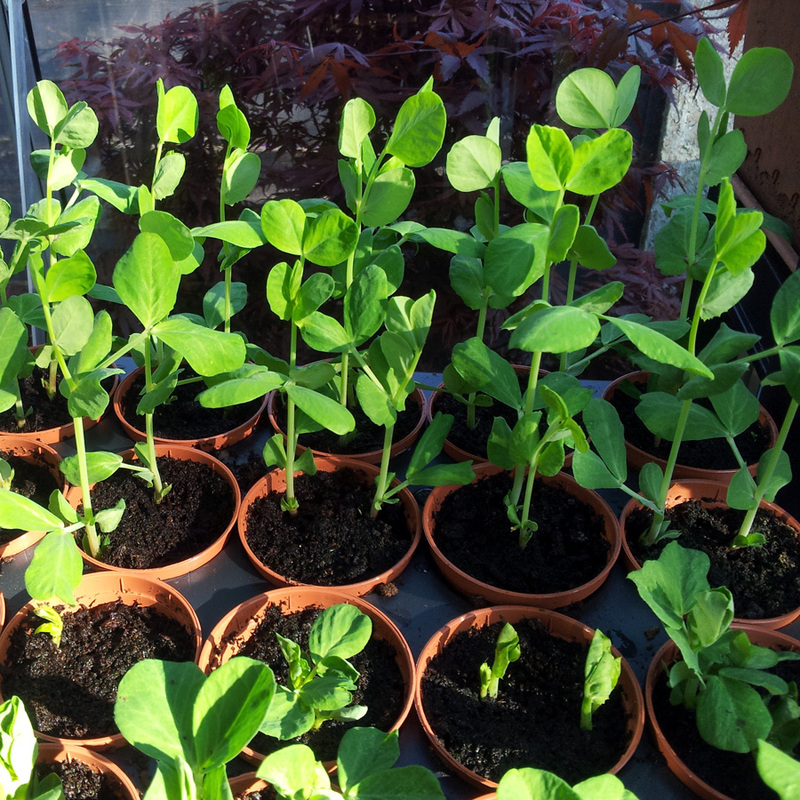 This year I’m growing twelve (count ’em: twelve) varieties of bean (including the broad beans already hardening off in the cold frame…) and I’m aiming to have between four (new-to-me varieties, to see how they do) and twelve (reliable favourites) plants of each. 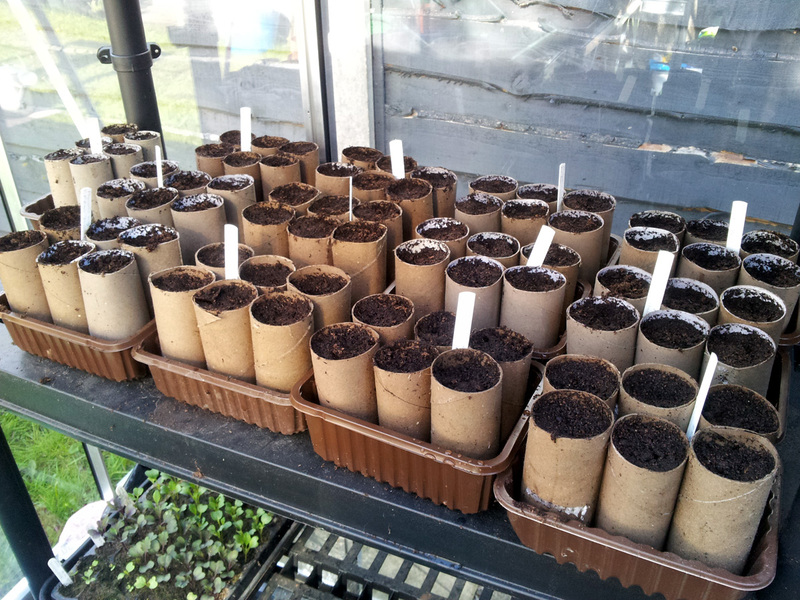 I spent a good couple of hours on Monday preparing my planting tubes – recycled toilet roll inners have always done the job for me – and another good couple of hours yesterday sowing around 120 runner and French beans (always a good idea to have a couple of spares of each, in case some of them do fail to germinate) in tubes and small pots. There’s not a huge amount to tell in terms of method. 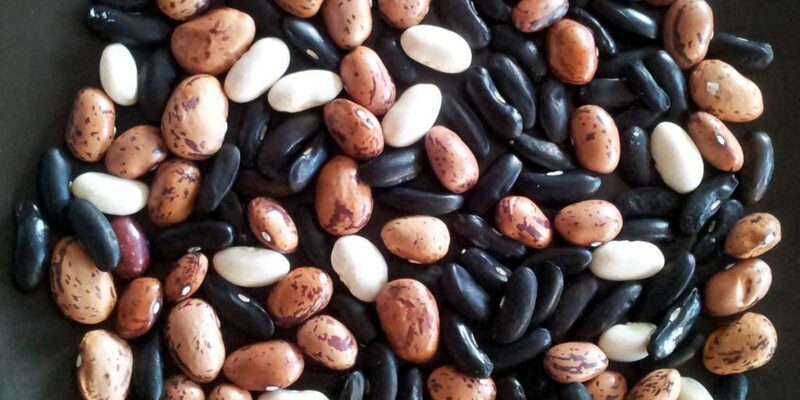 I did soak the beans overnight in tepid water prior to sowing; I understand that it’s optional, but I have experienced failed germinations before, and I do know that getting water into the bean is always the most important part of the germination process, so soaking occurred. 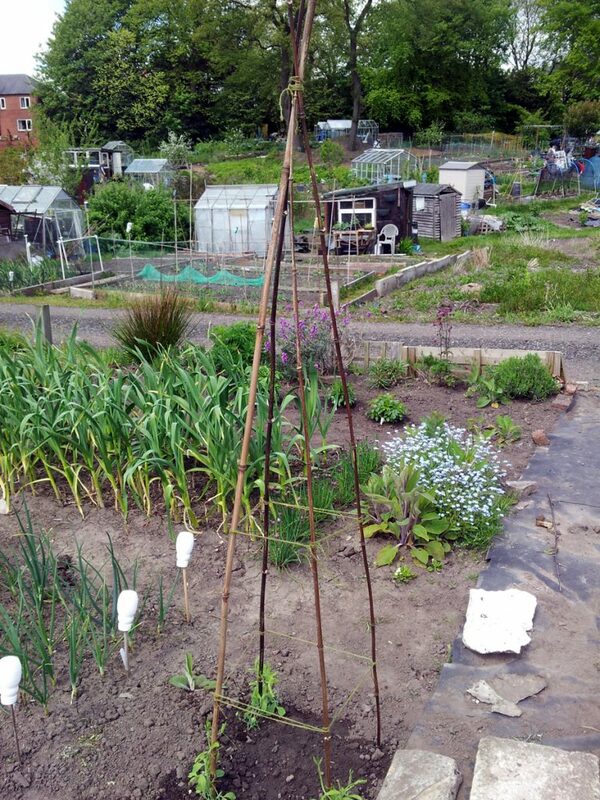 Then it was just a case of 1) add bean to tube, 2) top up with compost, 3) drench in water (albeit gradually, to avoid washing the bean back out of the tube / pot) and 4) leave on a shelf in the greenhouse to get going. Phaseolus coccineus (runner bean) ‘Scarlet Emperor’ – from my own stock of saved seed. 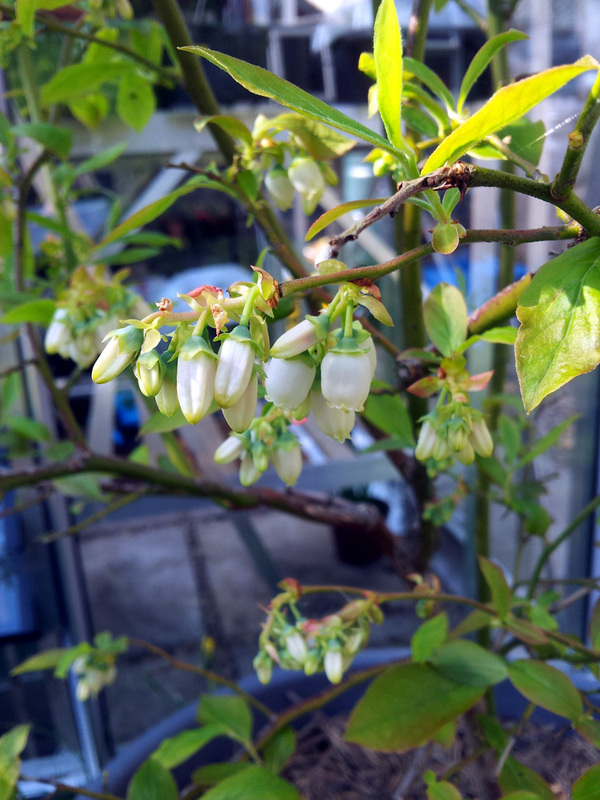 P. coccineus ‘blackpod’ – Heritage Seed Library. P. coccineus ‘prizewinner’ – Mr Fothergill’s (free with Grow Your Own). 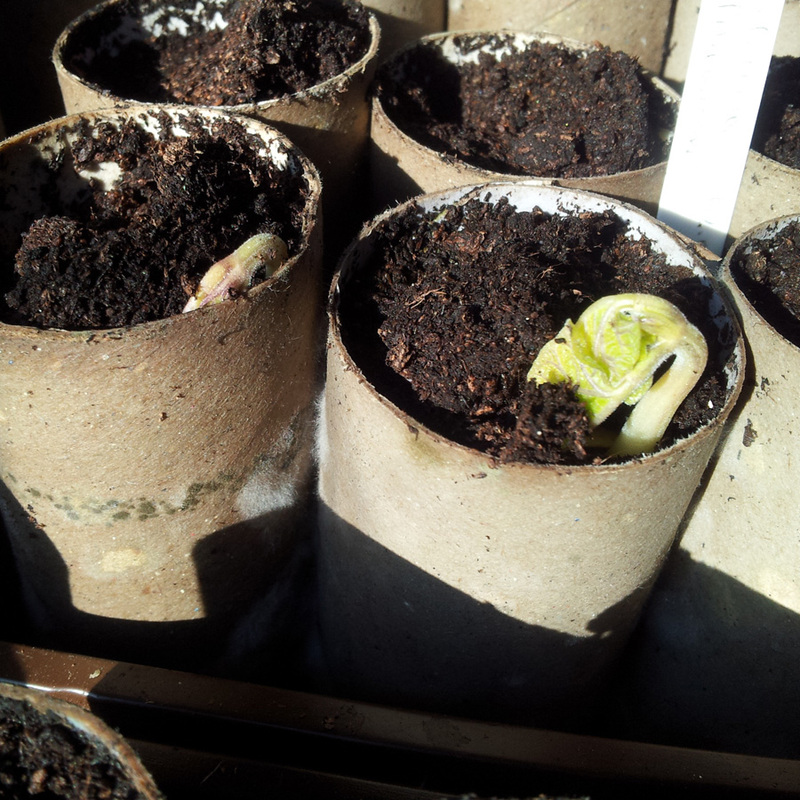 Phaseolus vulgaris (French bean) ‘fasold’ (climber) – my own saved seed, originally from my Dad-in-law, Guru Glyn’s saved seed. P. vulgaris ‘cobra’ (climber) – Thompson & Morgan. 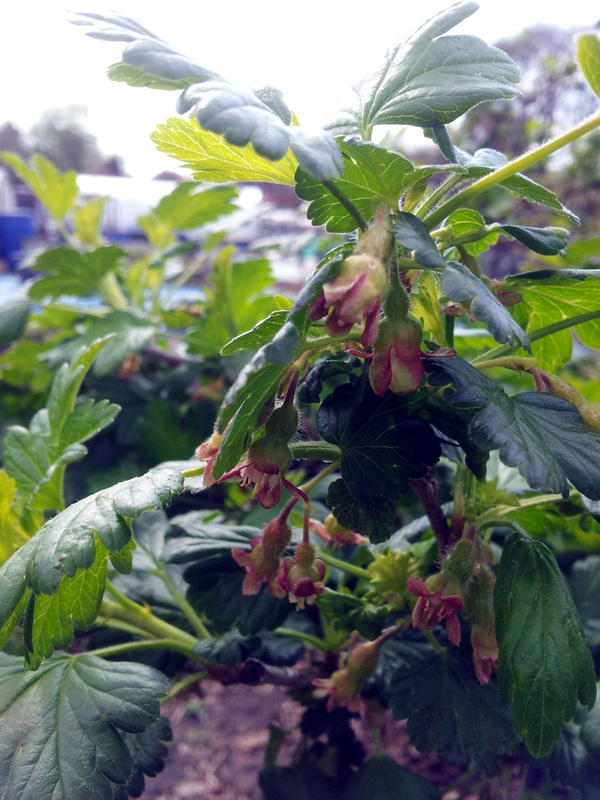 P. vulgaris ‘Medwyn’s exhibition’ (climber) – saved seed from Guru Glyn. 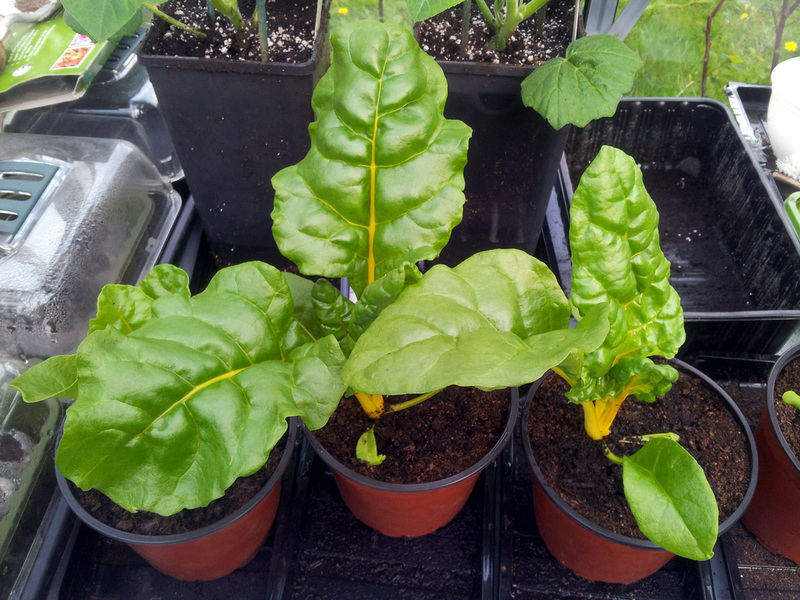 P. vulgaris ‘Major Cook’s bean’ (climber) – Heritage Seed Library. 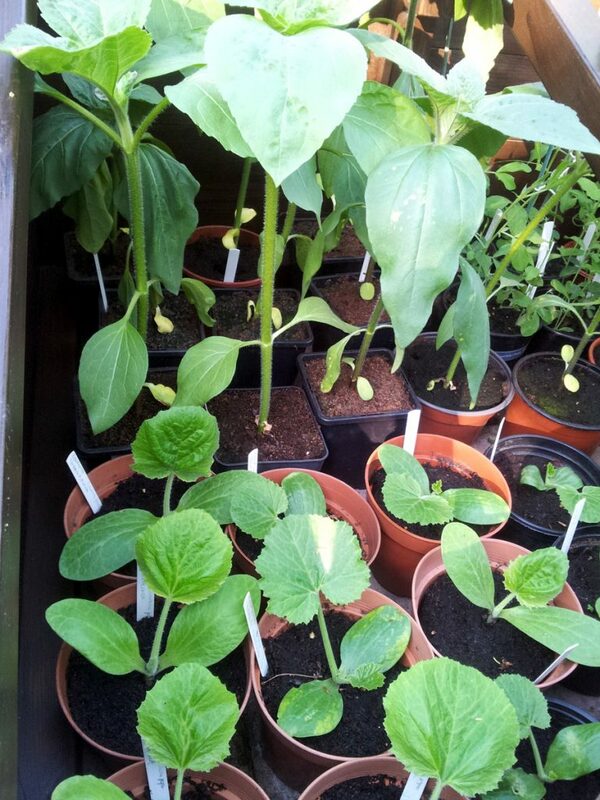 P. vulgaris ‘peewit’ (dwarf) – Heritage Seed Library. P. vulgaris ‘purple queen’ (dwarf) – Unwins. P. vulgaris ‘cannellini’ (dwarf) – Unwins. V. faba ‘aquadulce claudia’ – Thompson & Morgan (to be sown in late Summer / early Autumn for over-wintering). Those three Heritage Seed Library entries are heirloom varieties, so you won’t find them in any commercial seed catalogues. 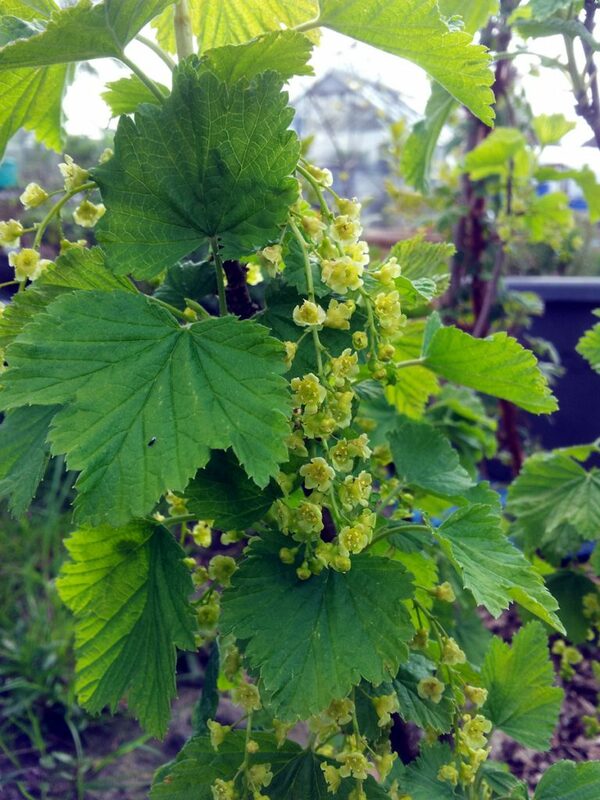 I highly recommend getting hold of ‘fasold’ if you’re in the market for a climber that’s vigorous, prolific and produces very tasty pods that freeze well, and black beans that you can use in all sorts of dishes. ‘Scarlet Emperor’ is pretty ubiquitous, but a solid performer and my go-to runner bean (so far, at least). The others should be pretty easy to track down as well.